LOCATED IN THE HEART OF TOMBSTONE AT THE CORNER OF 4TH & ALLEN STREETS! CLICK ON PICTURE TO ENTER SITE! 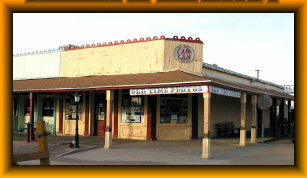 THE OLDEST & BIGGEST OLD TIME PHOTO STUDIO IN TOMBSTONE, AZ! 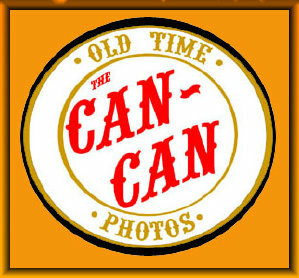 LOCATED IN THE ORIGINAL CAN-CAN RESTAURANT BUILDING OF THE 1880'S !